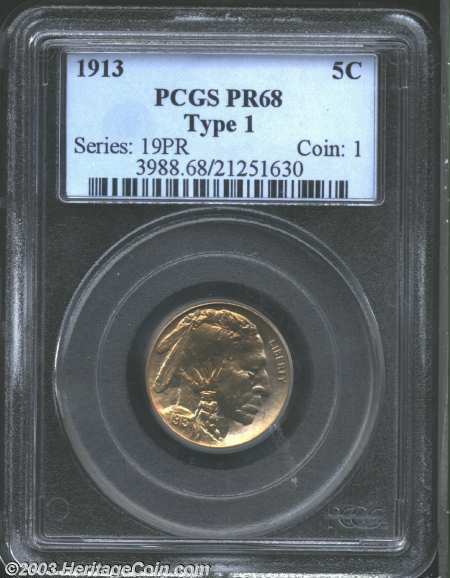 Description: This is the only proof 68 at PCGS, with none higher. There is one at NGC. When I viewed the NGC coin it had a pvc spot, which someone will try to remove. 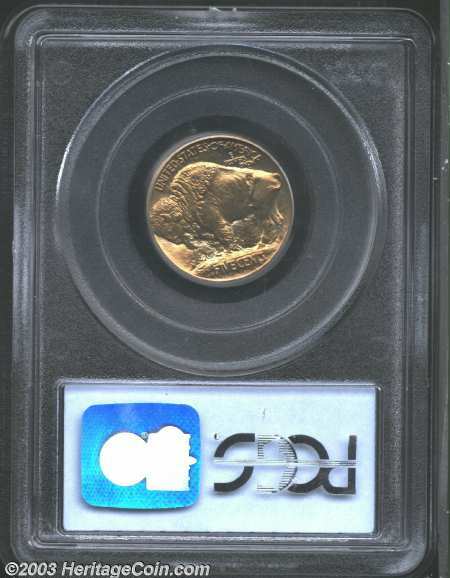 This is extremely rare and I believe it is the coin from Larry Whitlow's collection.